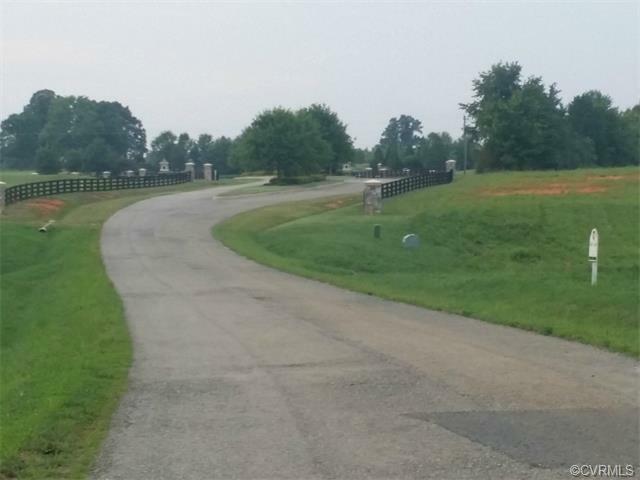 3409 Manor Oaks Drive, Powhatan, VA 23139 (#1522446) :: Abbitt Realty Co.
Comcast cable available...Water frontage and gently rolling pasture and wonderful house site makes this property a mini estate. Bring your builder or use one of ours! 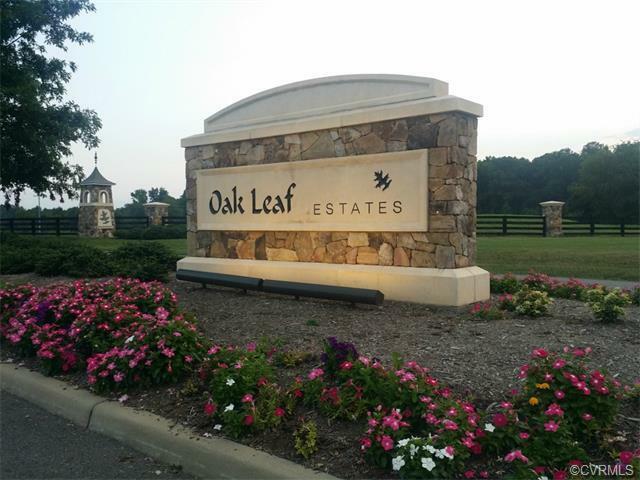 Oak Leaf Estates is easy access to Maidens Road and the west end or east on Huguenot Trail to Rt. 288. New homes and lots for sale. 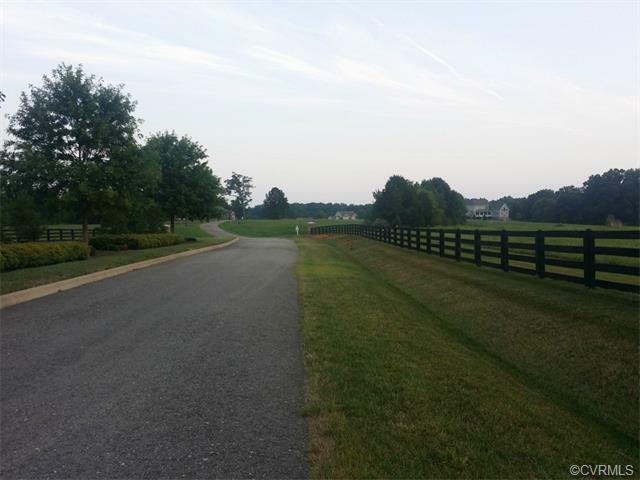 This lot has frontage on the lake and board fence along roads. Section 3 Now Opening!